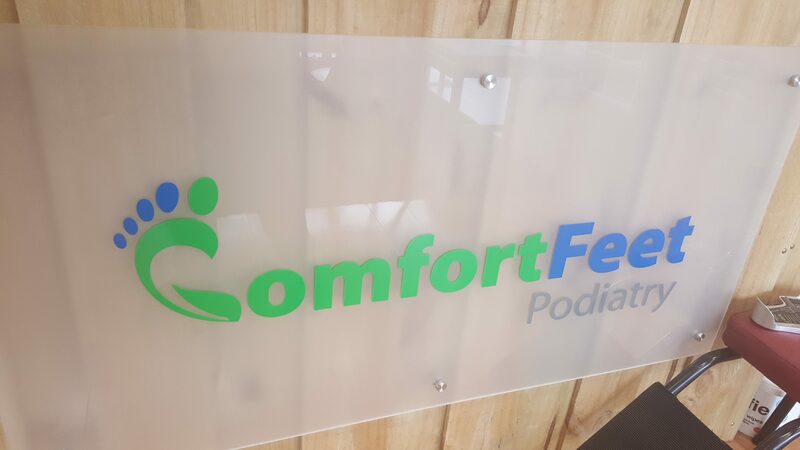 The Comfort Feet Podiatry Group was established in late 2013. We are the 1st private clinic to introduce 3Dimensional Biomechanic Assessments, bringing state-of-the-art tools to general treatment that is otherwise available to only elite sporting facilities. The group provided comprehensive podiatric health care services to patients from all walks of life. Our treatment options are wide and varied and include the latest evidence-based protocols such as shock wave and ultrasound therapy, dry needling, sports massage, orthotic therapy and strengthening programs run in our clinics. Our in-house orthotic laboratory ensures we provide tailored cost-effective orthotic options to patients with quick turn around times and lifetime orthotic warranty. Our treatment philisophy is based on our ‘Active for Life’ promise. This includes delivering treatment to all patients regardless of age to ensure they remain active for as long as they can.